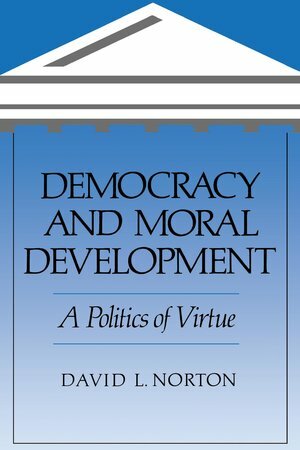 At a time when politics and virtue seem less compatible than oil and water, Democracy and Moral Development shows how to bring the two together. Philosopher David Norton applies classical concepts of virtue to the premises of modern democracy. The centerpiece of the book is a model of organizational management applicable to the state, business, the professions, and voluntary communities. David L. Norton is Professor of Philosophy at the University of Delaware and author of the highly regarded Personal Destinies: A Philosophy of Ethical Individualism.